While it is our intention to treat wasps with respect, wasps and hornets are considered to be huge nuisances to people and are generally aggressive when provoked. Wasps are not the important pollinators that bees are; in fact, wasps have been known to attack bee hives and destroy entire apiaries. These factors work together to give wasps their rather negative reputations. 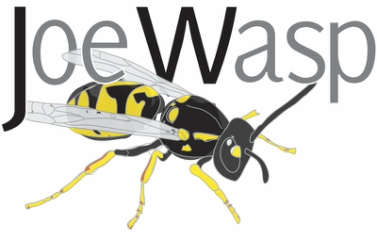 To set up an appointment for ﻿wasp control﻿: Call 778-628-9277, email via our Contact Form, or book through our partners at Westside Pest Control.